Solutions tailored to your needs! 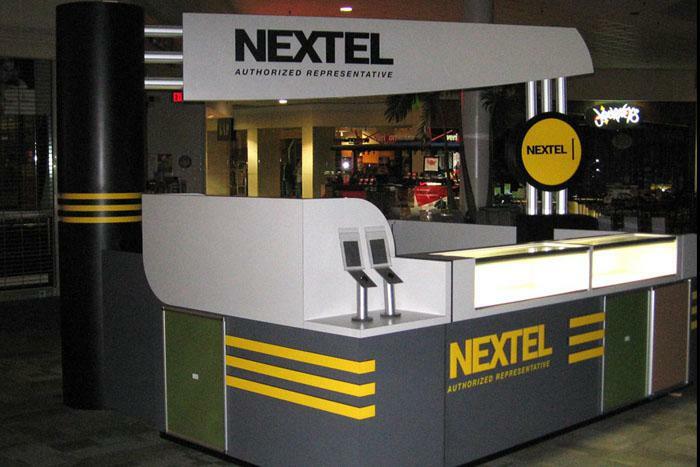 Capital Exhibits custom carts kiosk manufacturer in the US are well build. brings together custom design experience along with human factors knowledge to produce custom kiosks tailored to your specific business requirements. Capital Exhibits design consultants will work with you to understand your unique functional and service requirements. Our focus is on intuitive ease of use, an enhanced consumer experience, and appropriate promotion of your brand identity. These requirements are then translated through Capital Exhibits’ quality design and development processes into production kiosks suited for your specific environment. A rapid prototype service is also available when a quick evaluation unit is required. Want to tie-in a specific promotional theme or incorporate your corporate branding to the look and feel of the kiosk design and mounting stand? Our engineering team will consult with you on how they will plan to design, build and manufacture a custom kiosk specifically to your needs. 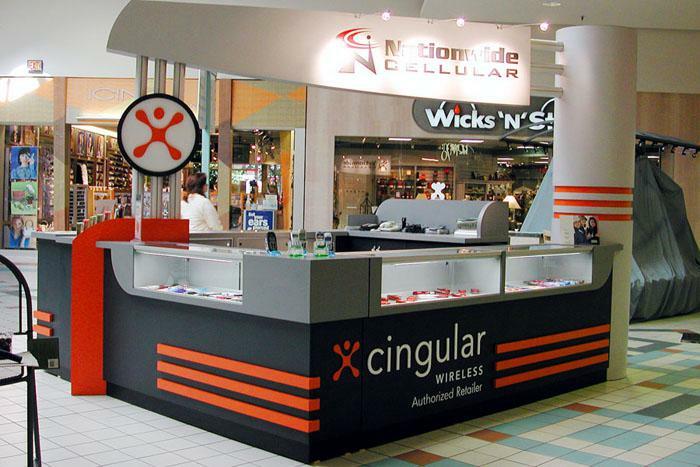 Capital Exhibits is one of well known kiosks manufacturers in us. • Your custom Kiosk will differentiate you from the competition, and effectively communicate your marketing message to your target audience. 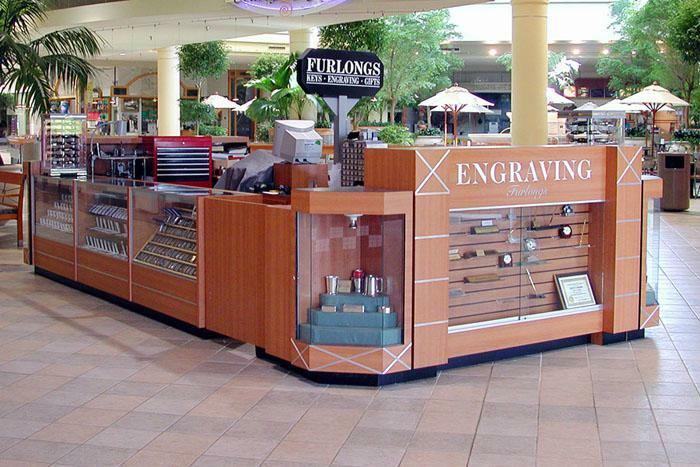 • Mall Kiosks and displays are built by skilled craftsmen. • We use outstanding materials, which are reshaped using the latest CNC technology. 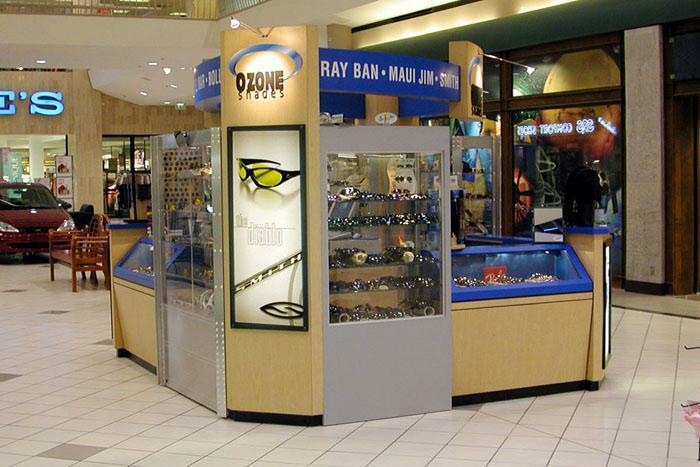 • Each mall kiosk is assembled before it leaves our facility to insure proper fit and finish. Our Company team is comprised of a number of people representing an array of backgrounds including mill-working and retail design. Our combined experience blends deliver an innovative and intuitive product line of retail carts and kiosks. Ranging from the traditional pushcart concept to ultra modern hi-tech cart and kiosk inspirations, Capital Exhibits offers our customers a gauntlet of interesting models geared to enhance your revenues while upgrading and beautifying your retail spaces. 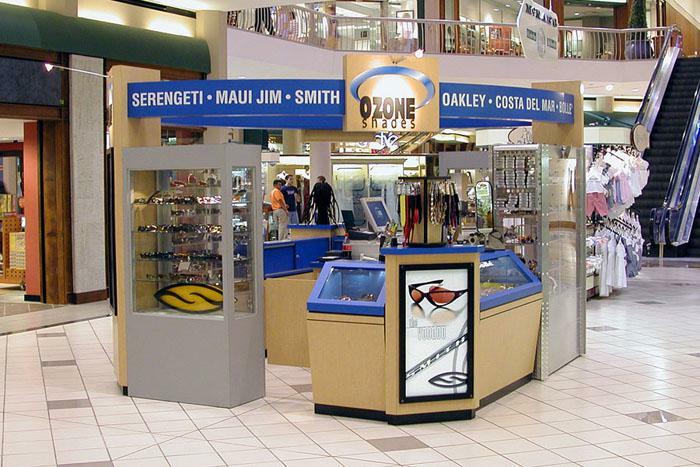 Capital Exhibits is one of the well known kiosks manufacturers in us. Retail carts and kiosks are used to generate fresh revenue streams by introducing new points-of-sale to any given commercial space. 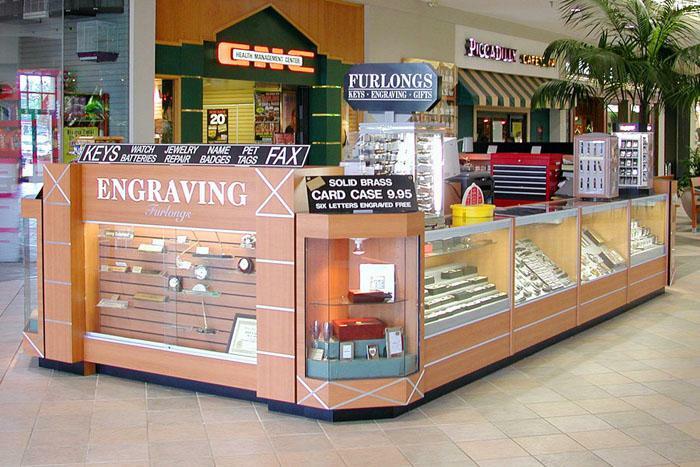 Capital Exhibits ’ carts and kiosks are generally implemented where a common storefront is infeasible. They may also be strategically deployed to take advantage of seasonal or changing customer traffic trends. Carts and kiosks will also relieve the burden of over-taxed cash register stations by distributing workload which will increase customer sales by decreasing their wait times. 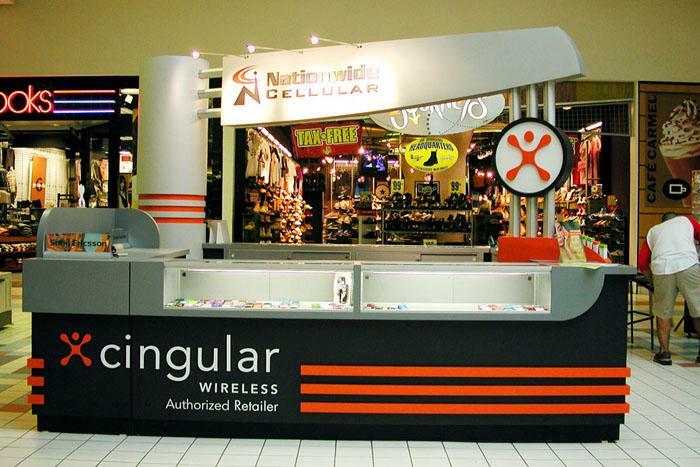 Mobilize a powerful sales force of carts and kiosks throughout your facility and watch your profits grow.